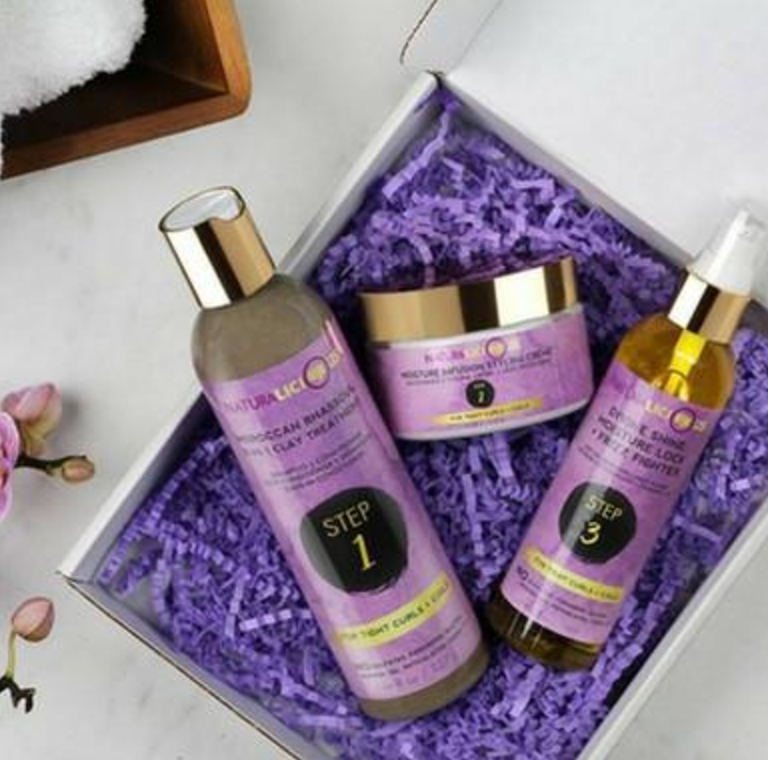 Beside the shiny labels, texture and consistency of a hair product, what really makes it your "favorite natural hair product?" Of course you buy the product to work - but in my house, I don't care much if works if it smells horrible. I've stop using products because they initially smell gross or overtime their shelf life causes them to smell odd. Let's just say I love when I find a curly hair product that leaves my hair with a light fragrance. Over the years, I've come across a few brands and individual products that smell awesome and give amazing results. They literally leave your hair with a nice fragrance. While smell can be a deal breaker for me, I prefer products that contain essential oils to deliver the pleasant smell. Many hair products have "fragrance" listed on their product labels - but what does that really mean? (Also, the FDA doesn't regulate what companies include in their mystery "fragrance" labels). I talk more about this in my online DIY shampoo + conditioner course. By using NATURALICIOUS' entire Hello Gorgeous system, I achieved one of my most-defined twistouts ever (see more here). It left my hair with a light, floral smell. 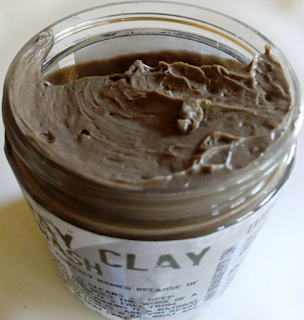 The entire Honey Baby Naturals line smells like a mix of shea butter and honey - and every single product works. 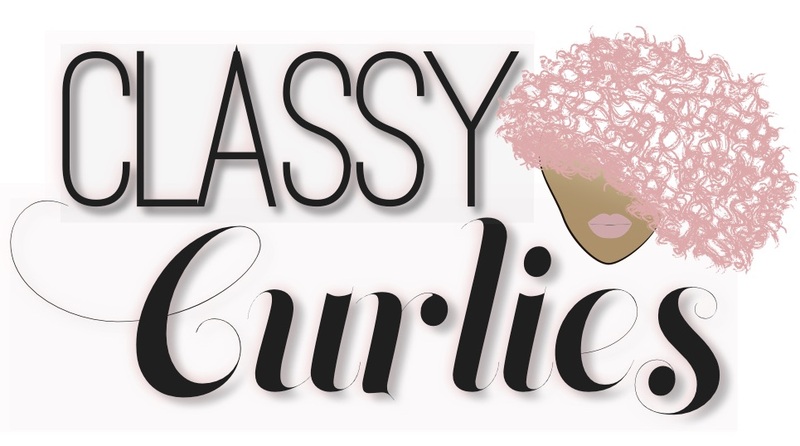 See my product review, bantu knot out and flexi rod set. 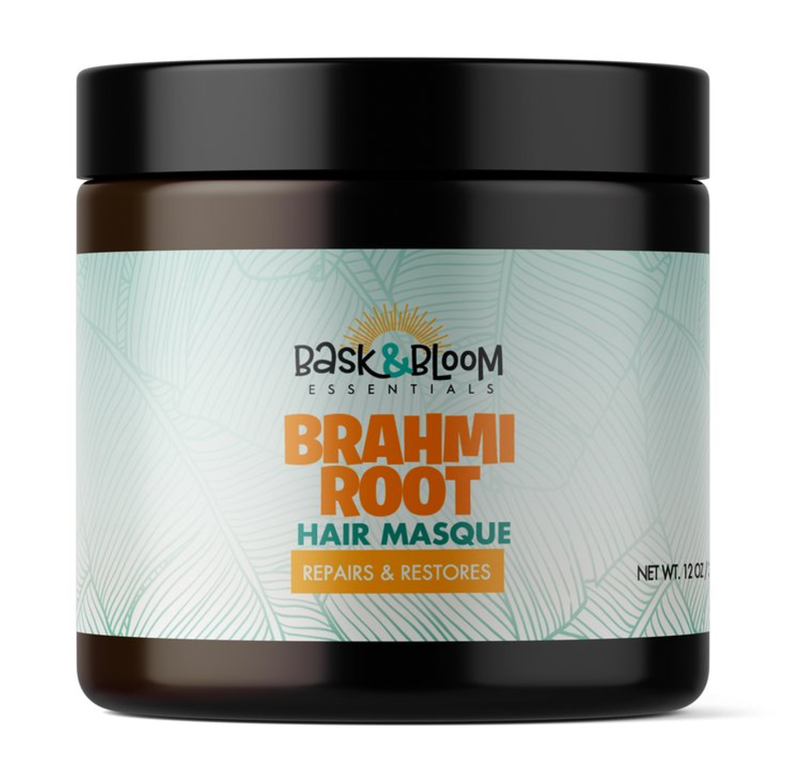 Bask & Bloom Essentials: I love that this product has organic and natural ingredients - but I love the smell. It's like I can't get enough of it. 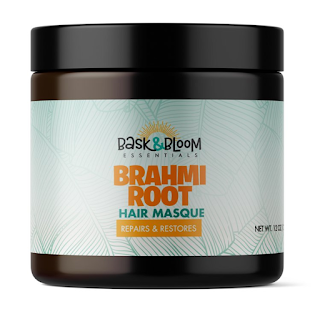 I noticed if I use the Brahmi Root Hair Masque, More Moisture Cream, and the Stimulating Herbal Oil the smell lingers in my hair all week long. 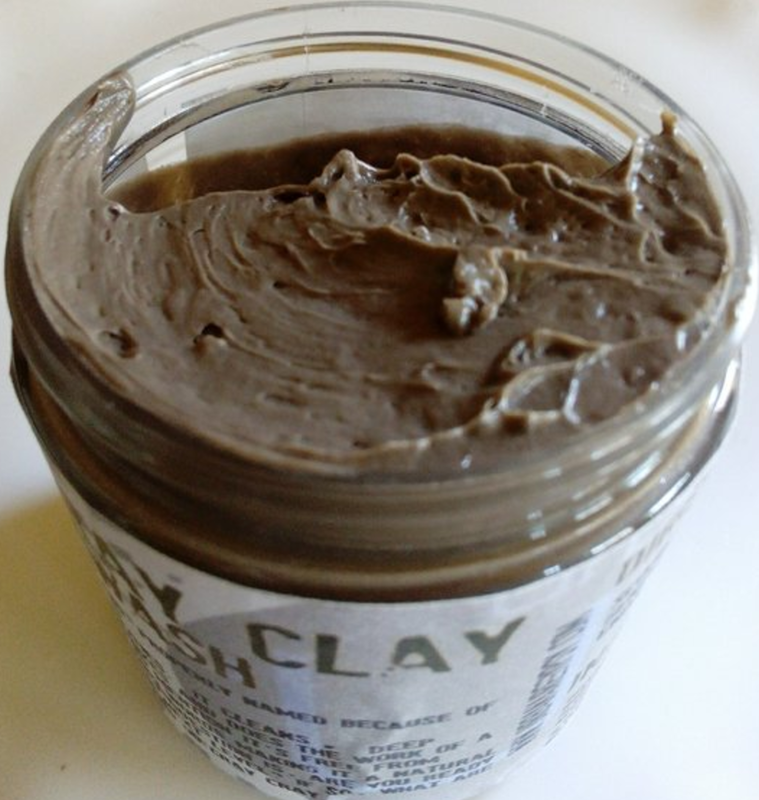 Urbanaire Gypsy's Cray Cray Clay Cowash: One of my favorite clay washes comes from Urbanaire Gypsy. Not only does it work, it smells like mint chocolate. It makes me want to dig in and eat the entire jar lol. It also leaves your scalp with a tingling sensation from the mint. There are tons of other products that have awesome smells, but these are only a couple that contain all natural ingredients. What products do you use that leave your hair smelling so, so good? 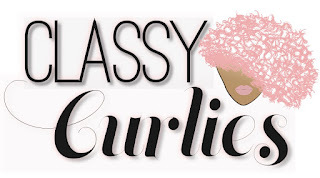 Drop them in the comments or tweet me @ClassyCurlies.